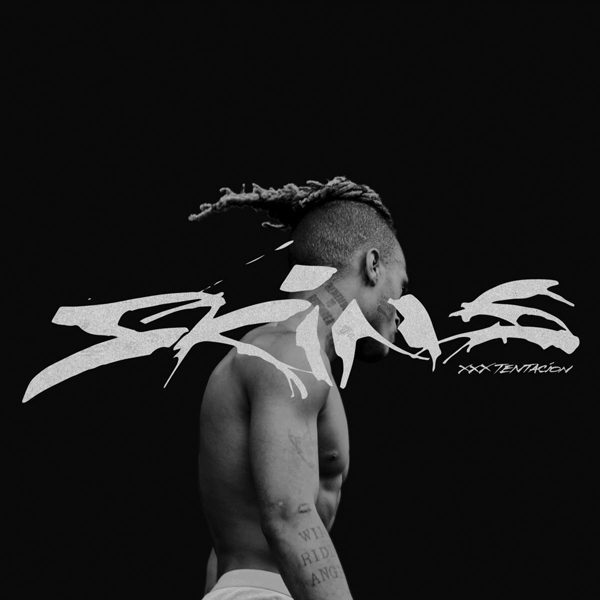 XXXTentacion's estate delivers the late rapper's first posthumous album Skins. The follow-up to March's Chart-topping "?" contains 10-songs and features a lone collaboration with Kanye West on "One Minute." XXXTentacion real name Jahseh Dwayne Onfroy was shot and killed six months ago as he was leaving a motorcycle dealership. Prior to his death, the Florida rapper was awaiting trial for a 2016 domestic abuse case. Stream Skins below and get it now on ITunes.